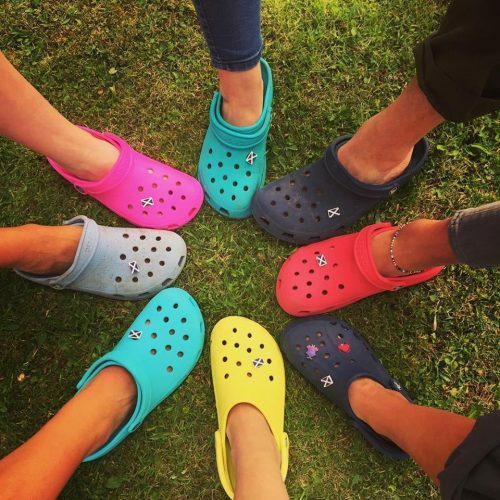 Get shoes for everyone on your holiday shopping list with the Crocs Canada Black Friday Sale which starts now! Shop today and you will save 40% off or more sitewide. In addition, save up to 50% off Black Friday Doorbusters. No promo code is required for either deal. These deals are valid until Sunday, November 26, 2017. 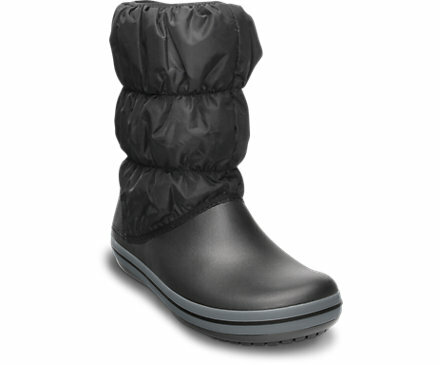 This women’s Winter Puff Boot from Crocs is on sale for only $35.99 (originally $84.99). You save $49! Make light of winter — step out in these versatile, easy-to-walk-in boots. They’re light and sporty, with just enough warmth to get you around town in style.